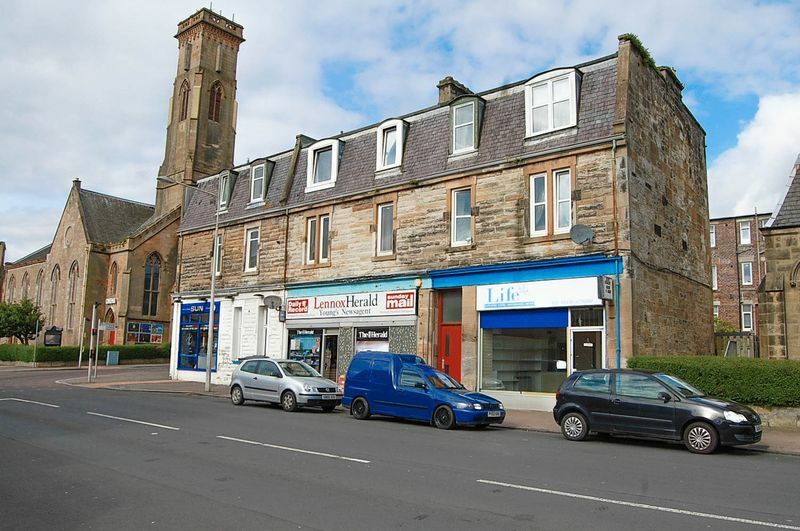 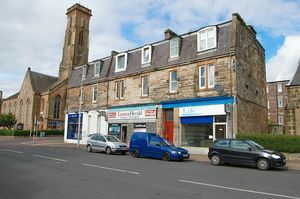 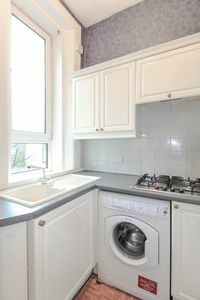 Lomond Letting Ltd presents this delightful two bedroom first floor flat in Town Centre location. 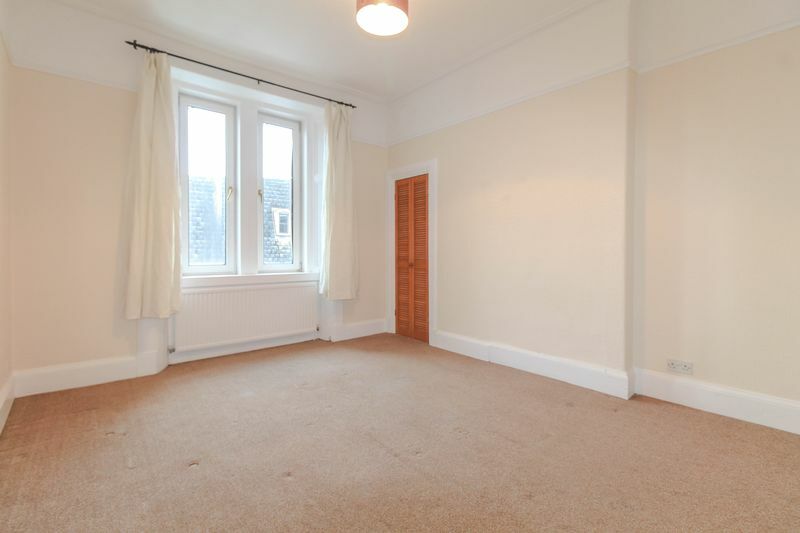 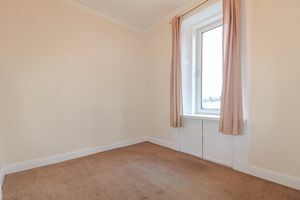 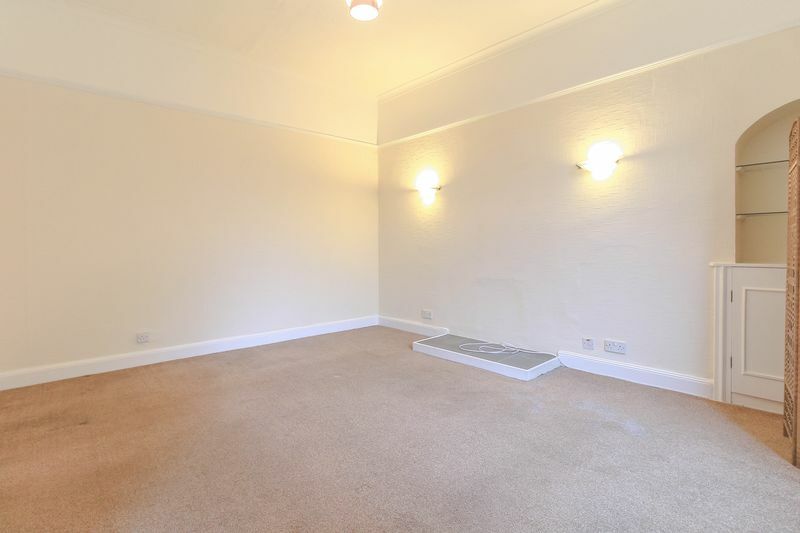 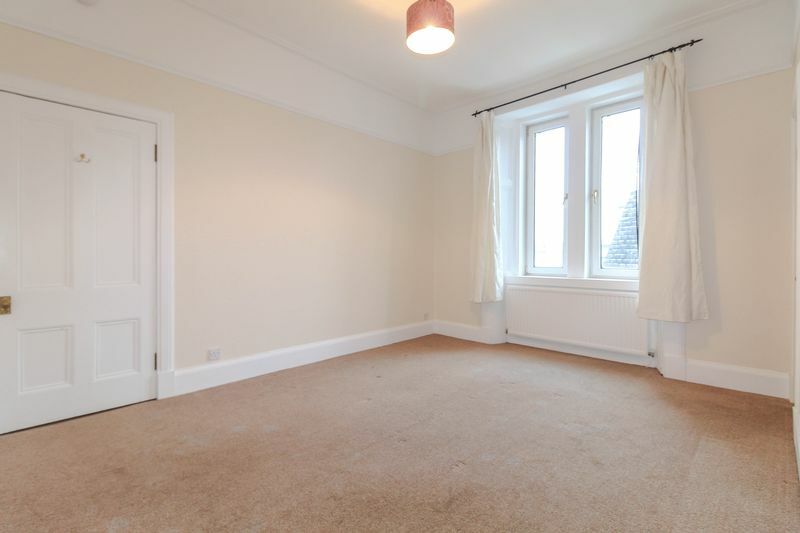 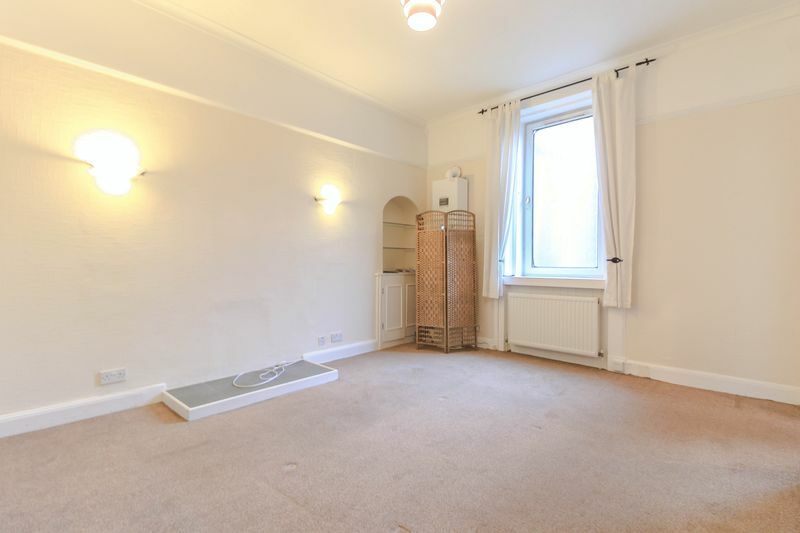 The property comprises well sized lounge overlooking the rear elevation with carpeted flooring. 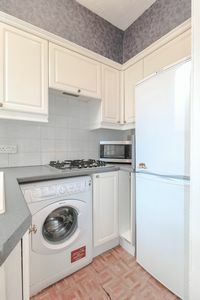 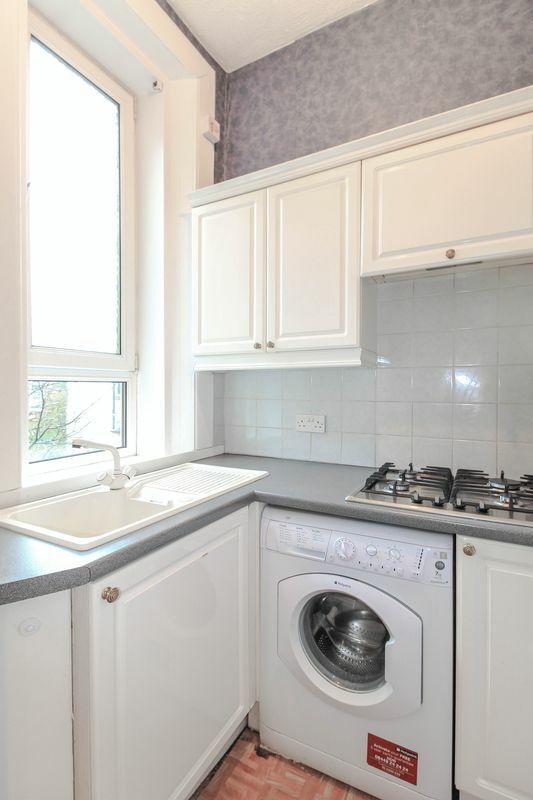 The kitchen is off of the living room and has white goods and ample storage. 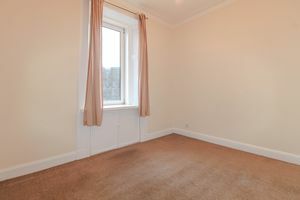 The master bedroom is large in size, overlooks the front elevation and has carpeted flooring. 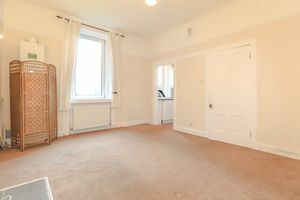 The second bedroom also has carpeted flooring and overlooks the front elevation. 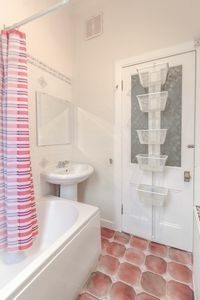 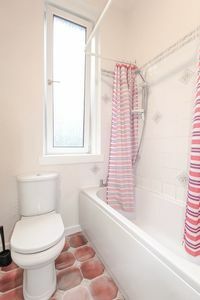 The bathroom has linoleum flooring and a three piece white suite with shower over bath.